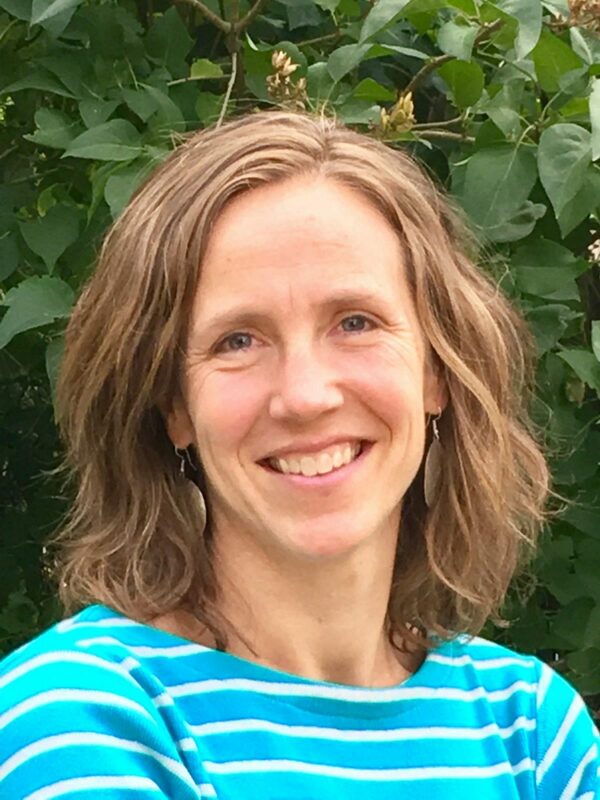 Aside from brief stints in Alaska and Washington State, Stefani has lived in Wyoming since the mid-1990s, when she transferred to the University of Wyoming to finish her bachelor’s degree in English. Stefani holds an M.F.A. in creative writing, and has been a writing resident at Wyoming’s Ucross Foundation and the Island Institute in Sitka, Alaska. 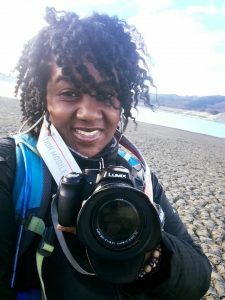 She has been awarded two literature fellowships from the Wyoming Arts Council, as well as that organization’s Doubleday Award for women writers and its Blanchan Award for nature writing. Her work appears in a number of literary journals around the country. In addition to working at various Wyoming nonprofits over the years, Stefani has also volunteered in the field with the National Park Service’s Yellowstone Wolf Project, spending two months tracking and studying the park’s wolves. She lives in Lander with her husband and son.